Turkevych-Lukiianovych, Stefaniia [Туркевич-Лукіянович, Стефанія; Turkevyč-Lukijanovyč, Stefanija], b 25 April 1898 in Lviv, d 8 April 1977 in Cambridge, England. Composer, pianist, and musicologist; sister of Lev Turkevych, wife of Robert Lisovsky, and mother of Zoia Lisovska. 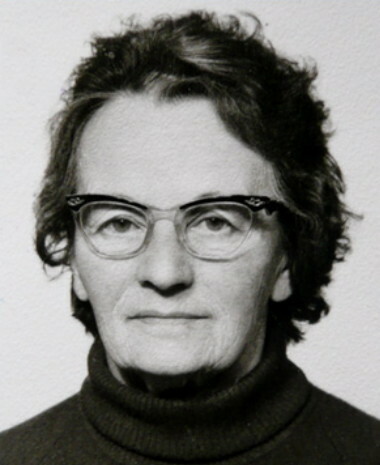 She studied at the Lysenko Higher Institute of Music, Lviv University, Vienna University, the Prague Conservatory, and the Ukrainian Free University in Prague (PH D in musicology, 1934). 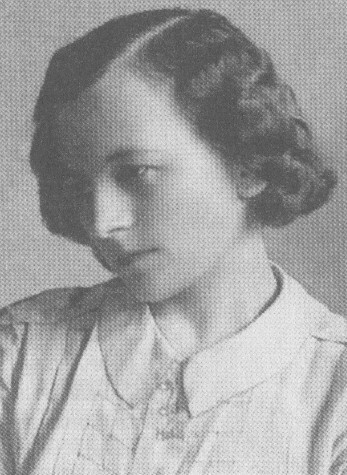 In 1935–9 she taught harmony and piano at the Lysenko Higher Institute of Music in Lviv, and in 1940–4 she was a lecturer at the Lviv Conservatory, an accompanist at the Lviv Opera Theater, and a pianist for Lviv Radio. In 1945 she emigrated to England, where she spent most of her time composing. Her works include the opera-ballet Mavka (The Nymph), four symphonies, a liturgical music, chamber music, pieces for piano, and art songs. Her complete art songs were published in Canada in 2016 by the Ukrainian Art Song Project.